The 2014 Whitney Biennial will take a bold new form as three curators from outside the Museum—Stuart Comer (Chief Curator of Media and Performance Art at MoMA), Anthony Elms (Associate Curator at the Institute of Contemporary Art, Philadelphia), and Michelle Grabner (artist and Professor in the Painting and Drawing Department at the School of the Art Institute, Chicago)—each oversee one floor, representing a range of geographic vantages and curatorial methodologies. This Biennial will be the last to take place in the Whitney Museum of American Art’s building at 945 Madison Avenue at 75th Street before the Museum moves downtown to its new building in the spring of 2015. This is the 77th in the Museum’s ongoing series of Annuals and Biennials begun in 1932 by Gertrude Vanderbilt Whitney. 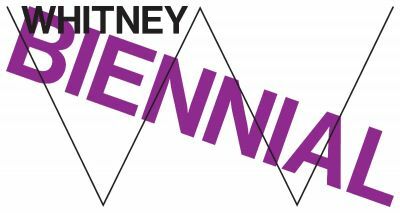 Whitney curators Elisabeth Sussman and Jay Sanders, who organized the widely acclaimed 2012 Biennial, will advise on the exhibition.